On January 19, 2018, The United States Coast Guard (USCG) announced that the minimum random drug testing rate for all “Covered” employees will remain at 25% effective January 1, 2018 through December 31, 2018. Employers should also note that they are required to submit their 2017 Management Information Systems (MIS) reports on or before March 15, 2018. Click here for the entire USCG announcement. Are your DOT Policies Up To Date? 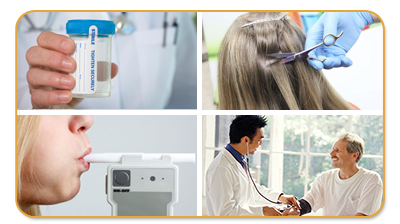 With the announcement of random drug testing rate, employers should take this time to review their current DOT Policy to ensure compliance with with the new rule effective January 1, 2018. The DOT rule changed addressed the changes to the DOT Agencies & United States Coast Guard (USCG) in regard to DOT-regulated employers what updates their DOT policies will need to contain as it relates to the changes to 49 CFR Part 40. What Is The “New” DOT 5 Panel?